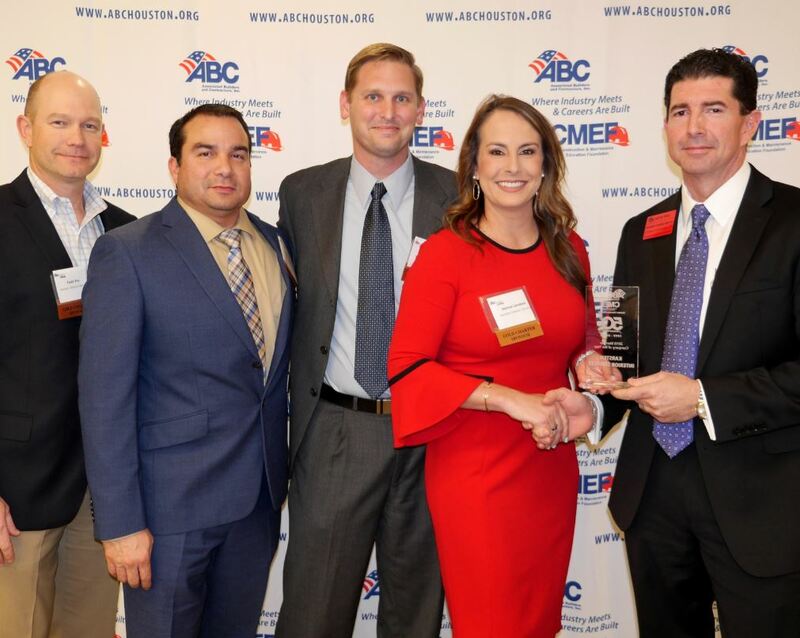 The Associated Builders and Contractors (ABC) hosted its annual Inaugural Celebration at the Greater Houston Partnership on January 10th, 2019. At this event, the association recognizes incoming board members, committee chairs, their 2018 Members of the Year. Karsten Interior Services was honored to be recognized as the 2018 Member Company of the Year. The award was presented by the 2018 ABC Chairman, Robert Burlesmith with E.E. Reed. © 2019 Karsten Interior Services. All Rights Reserved.